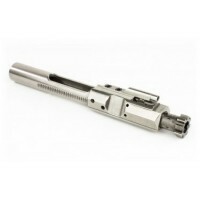 The .308 DPMS Style Left Hand Bolt Carrier Group provides improved function and operation via several key improvements. The expanded rear of the carrier allows for smooth cycling in the buffer tube. 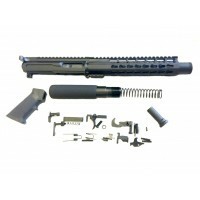 Major internal parts are coated, including the firing pin, cam pin and extractor. 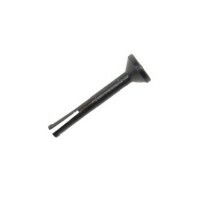 Gas key screws are hardened Grade 8 and are properly torqued & staked. 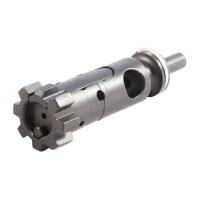 Bolt is machined from SAE 4140ph high-grade steel. This material makes for an extremely hard surface with a tough, ductile core resistant to structural failure and providing a long service life. Bolt is shot peened and MPI inspected. 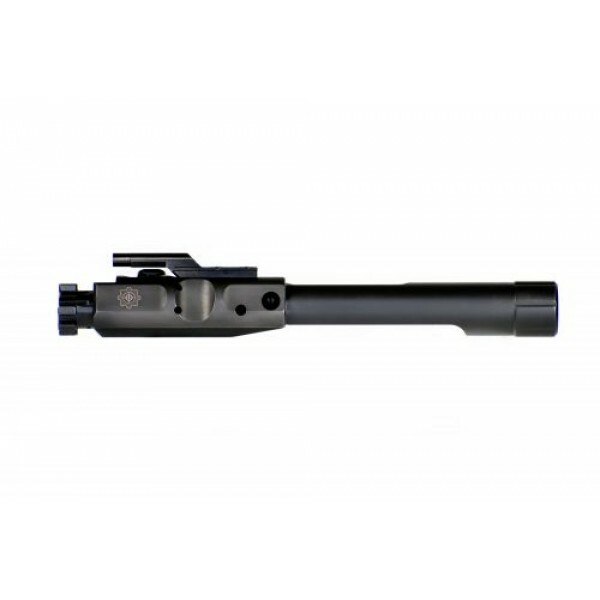 Carrier is machined from 4140ph steel to aerospace tolerances. The DLC coating gives excellent protection against abrasion, tribo-oxidation and adhesion (scuffing). The coating permits surface pressures that, under normal conditions, would lead at once to scuffing and cold welding. Friction losses are reduced to a minimum. The good corrosion resistance protects the substrate from destructive attack.The Rockwell hardness on the outside is double a Phosphate BCG.